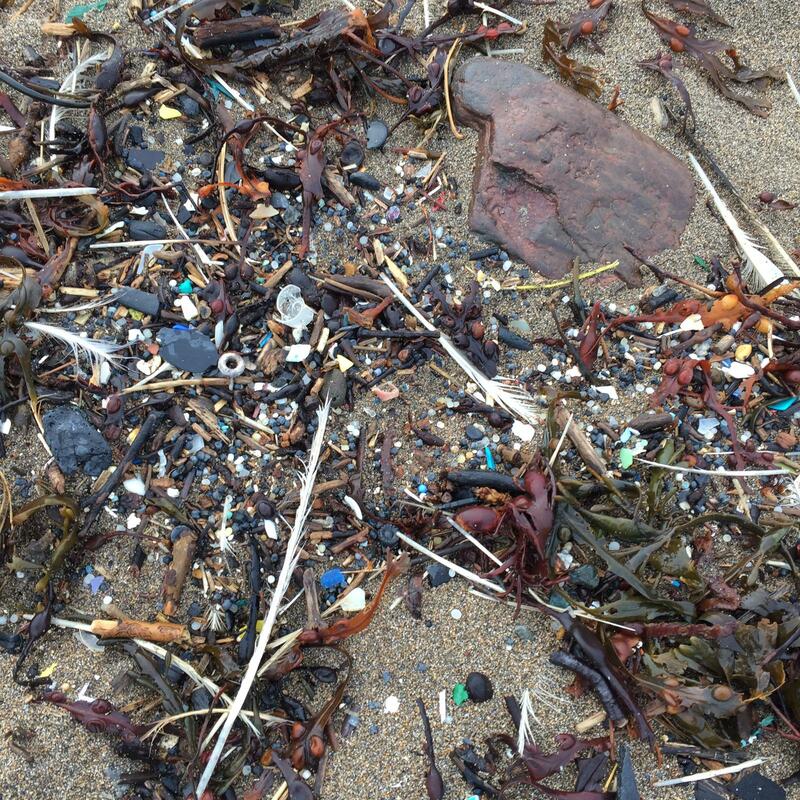 Love Bude, hate waste? 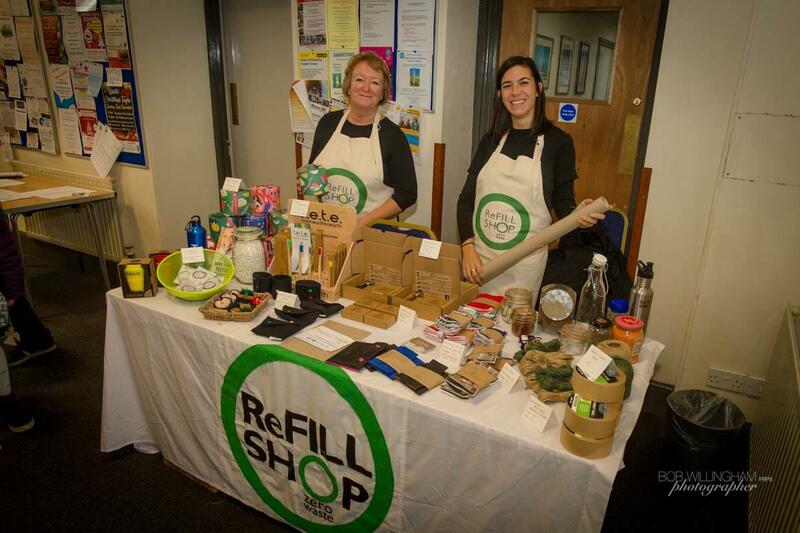 Help us open ReFILL Shop. Lets reduce packaging, shop locally, ethically and buy just as much as we need. 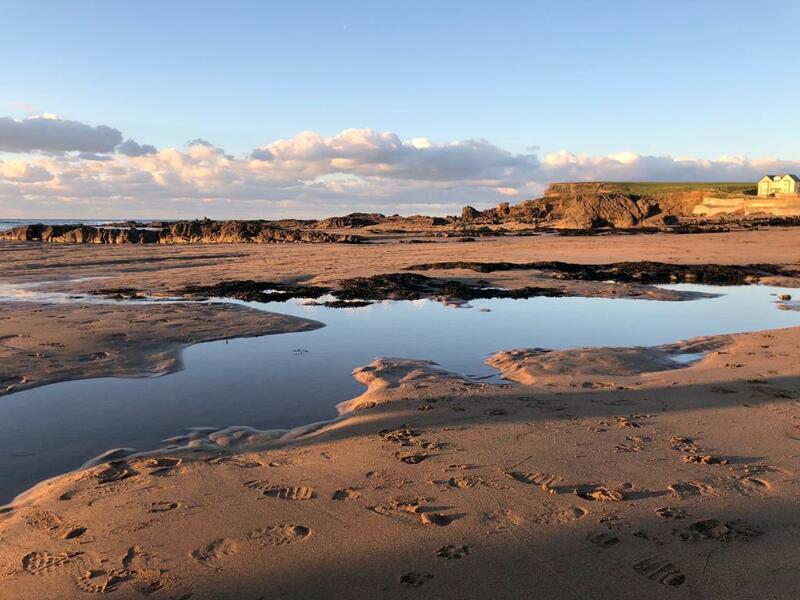 Our ultimate aim is to provide a community space in Bude. We would love to open a cafe using food waste from the large supermarkets or teaching how to cook with the ingredient we sell. A place where people can meet to chat about environmental issues. A place to train and employ new staff from a whole range of backgrounds. A little bit about us..... we are a group of 8, living in and around Bude. We want to be able to shop locally plastic free. Our aim is to make it easy to reduce use of single use plastic when shopping for everyday staples. We want to make this affordable by keeping prices in line with supermarkets. You will be able to buy as much or as little as you need, so less waste and less cost. We will source locally wherever possible whilst focusing equally on quality and affordability. But we can't do this without your help, the more money we raise the greater range of products we can have. We plan to upcycle as much as possible to fit the shop. But the food containers all need to be bought new. We are also hoping to make our own nut milks and butters if we can raise enough for a machine! 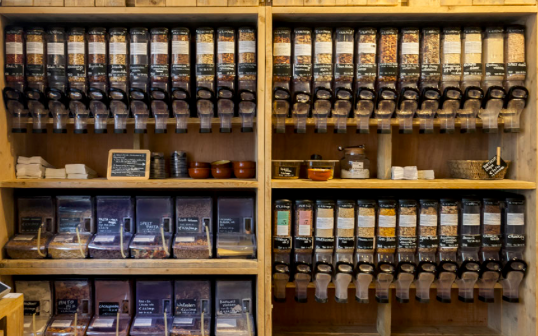 We will stock everything from competitively priced essentials and family favourites, such as cereals and pasta, nuts, flours, oils and vinegar, toiletries to all types of household cleaning products and even treats like chocolate peanuts! Please contact us if you have any requests or suggestions. We are all volunteering to start the shop but once up and running we will operate a proper business paying our staff a living wage. 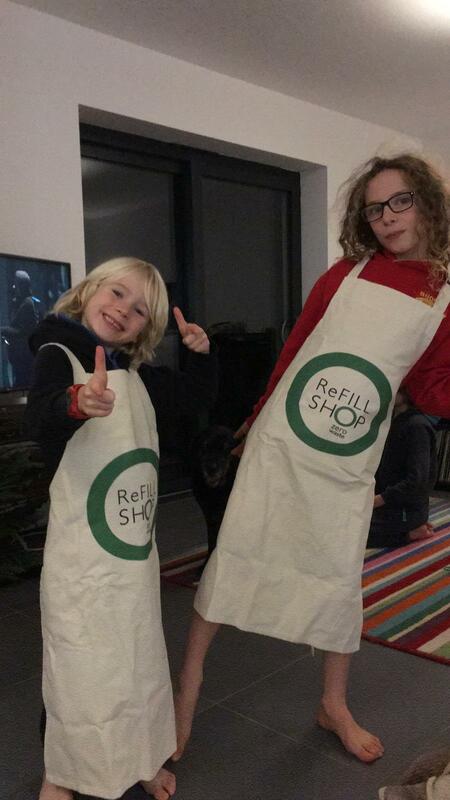 A massive thank you to Hannah at www.therefillstore.co.uk for all of her advise support and the use of the photograph from her beautiful shop in Truro. A big high five and a massive thank you from one of the team. Your name on our scroll of honour! We will be thanking all our donators in the shop on our scroll of honour! Try out our amazing toothpaste tablets. Just like the paste but without the packaging or water!! We absolutely love them! Name one of our dry foods hoppers! Help us to make our shop even better. If we can raise enough to have our very own nut butter and nut milk machine. To make the whole venture work we are going to need a really good set of scales and of course a till! Cut the ribbon to open our shop! Be there at the very beginning! Cut the ribbon and open our shop!